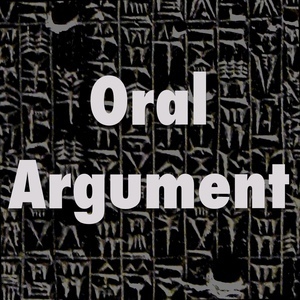 We found 10 episodes of Oral Argument with the tag “legal practice”. On the viability of finding narrowest grounds, with Richard Re. With Steve Vladeck, on his Supreme Court argument in Dalmazzi. On trademark, IP characters, and clinics, with Stacey Dogan. On theories, with Jeremy Kessler and David Pozen. Talking about the bar exam, with Derek Muller. The one with typographer-lawyer Matthew Butterick. The one about actual oral arguments, with Tom Goldstein.